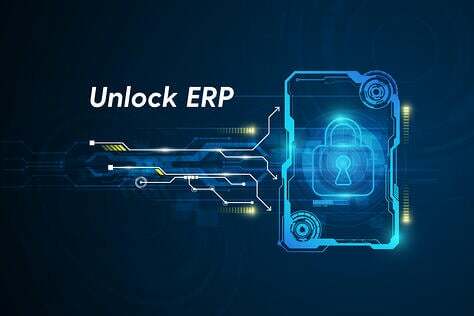 PwC is predicting that, by 2016, investment in SaaS solutions will more than double to $78B while investment in traditional ERP systems will decline over 30% to less than $15B. 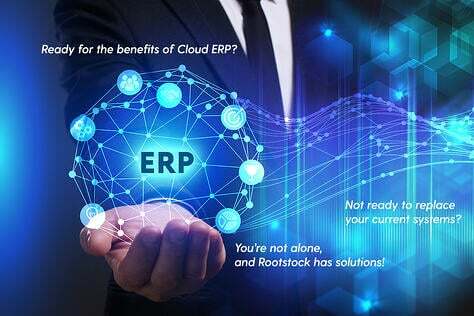 Their recent analysis of Cloud ERP adoption shows that net new license revenues for traditional ERP systems have been declining since 2013 to a level that has already been surpassed by global revenue from cloud-based SaaS solutions. There is a reason. 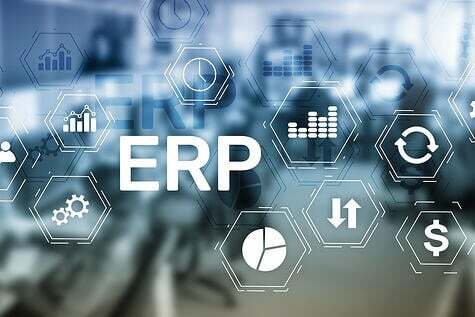 As Louis Columbus wrote in Forbes.com, "Traditional, legacy on premise ERP systems were often designed to support volume-driven business models and slowly-changing selling strategies. They were built for production scale, not market speed. 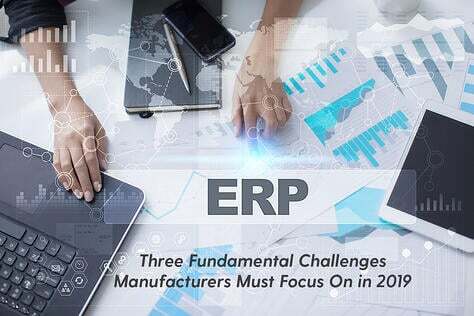 The proliferation of new business models predicated on giving customers greater freedom in how they define their products require ERP systems that can scale quickly for product and service exceptions. One of the best tests of an ERP system is whether it can scale reliability across entirely new selling channels and provide an excellent customer experience at the same time. 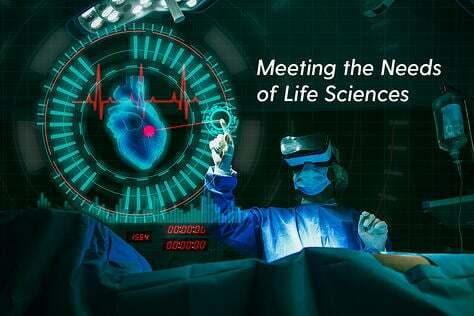 Enabling sales, production and service teams with mobile devices, while at the same time providing customers with an excellent mobile application experience is the new normal." Material, Labor, Subcontract and Other Direct Charges to be viewed in the project work bench and compared against a budget as they are incurred ‘on line realtime’. 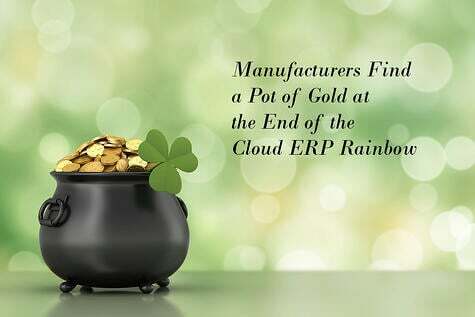 Manufacturing Cloud ERP for Project Manufacturers enables the Engineering, Sales, Operations, Procurement, Materials, Planning and Production Departments to efficiently manage all aspects of the Supply Chain. For example, an important consideration in a project control environment is the tracking and planning of Items for specific projects versus ‘non-project’ inventory. An item can be purchased, manufactured or stocked by a specific project or ‘across projects’ (i.e. ‘company planned for global use’). Those items that are bought, stocked or manufactured for a specific project are classified as ‘project specific’ (versus ‘home project’). This designation of home project versus specific project allows a Project Manufacturing company to control those selected items on a ‘project specific basis,’ yet allows for planning and cost at a divisional basis for those parts that are designated as ‘common’ (i.e. home) inventory. If a project uses this common inventory, then the project’s cost are incurred at the point of issuance to the work order. Projects are defined at the beginning of the life cycle of a contract or project. The planning, costing and inventory tracking can be accomplished at an ‘item-project/contract’ basis so that visibility of projects can be maintained. If moving average cost is enabled, then the moving average cost is maintained at an item-project basis. If standard cost is enabled, then the standard cost of a given item used on all Projects. When the Project’s Budget at Completion (BAC) is set, the Actual Cost of Work Performed (ACWP) is updated ‘on line-real time’ so that comparisons of the actual to the estimate or budget can always be viewed in the project work bench. The sales order management module should also support the various functions of Sales Order Entry, Allocation, Pick-Pack-Ship, Invoice and RMA – but it should also seamlessly integrate with the CRM modules. Material Requirements Planning (MRP) will also have capabilities that are beneficial for those Project Manufacturing firms that manage their business by Contracts or Projects. MRP, which can be run for a given project, will use the high level project demands of a sales order line (or forecast) to drive the planning by project and stamp planned work orders, subcontract requisitions, and purchase requisitions with that project number. Full project traceability is maintained from requisition to ordering to receiving – and into inventory. The program manager in a Project Manufacturing environment should have complete visibility of project costs and project revenues. Full Lot and Serial traceability wants to exist in purchasing receiving, inventory, work in process, shipment and field installation. The scheduling module should provide a comprehensive set of priority rules which enables production control to easily manage the changing demands of the various contract ship dates. 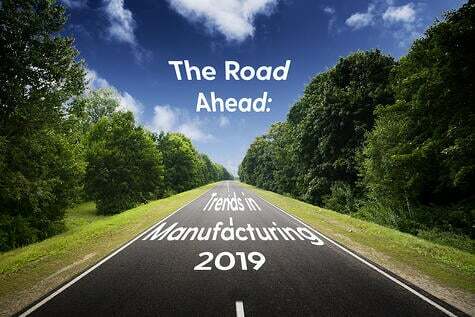 With a Manufacturing Cloud's modules, all of the departments of a Project Manufacturing company could have complete visibility at a very granular level of all aspects of their operation and the infrastructure to more easily communicate and respond to events in a timely manner. 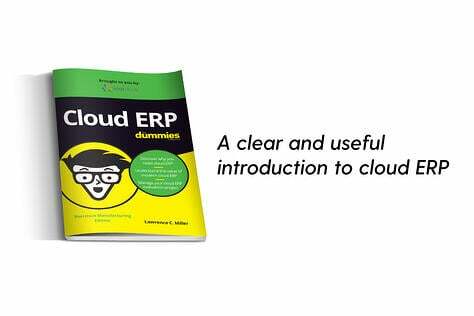 They are only available with a Manufacturing Cloud ERP.